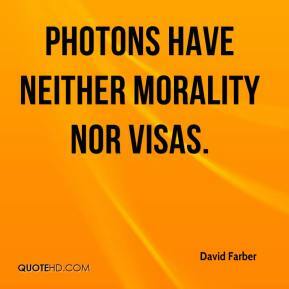 Photons have neither morality nor visas. 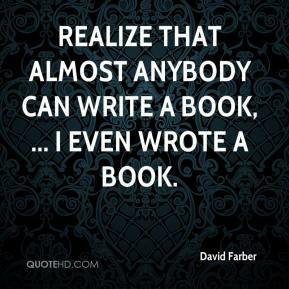 Realize that almost anybody can write a book, ... 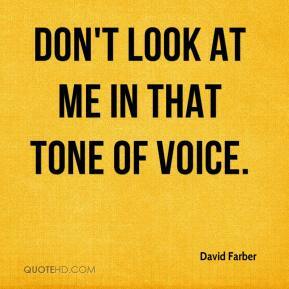 I even wrote a book. 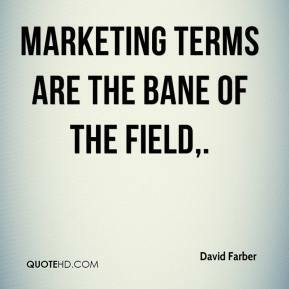 Marketing terms are the bane of the field. 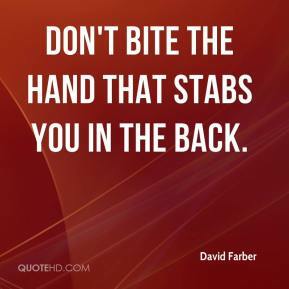 I wonder if all the disclosures about Kennedy's tawdry nature in the White House -- about his affairs -- has something to do with it, ... 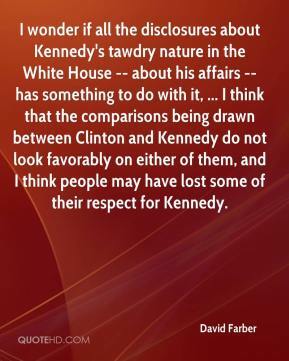 I think that the comparisons being drawn between Clinton and Kennedy do not look favorably on either of them, and I think people may have lost some of their respect for Kennedy. 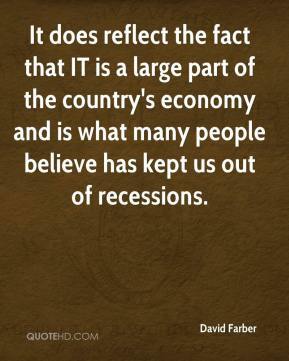 It does reflect the fact that IT is a large part of the country's economy and is what many people believe has kept us out of recessions. 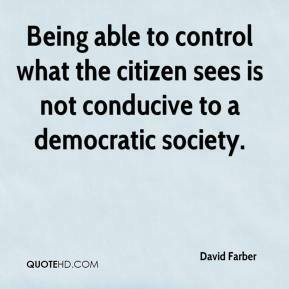 Being able to control what the citizen sees is not conducive to a democratic society.